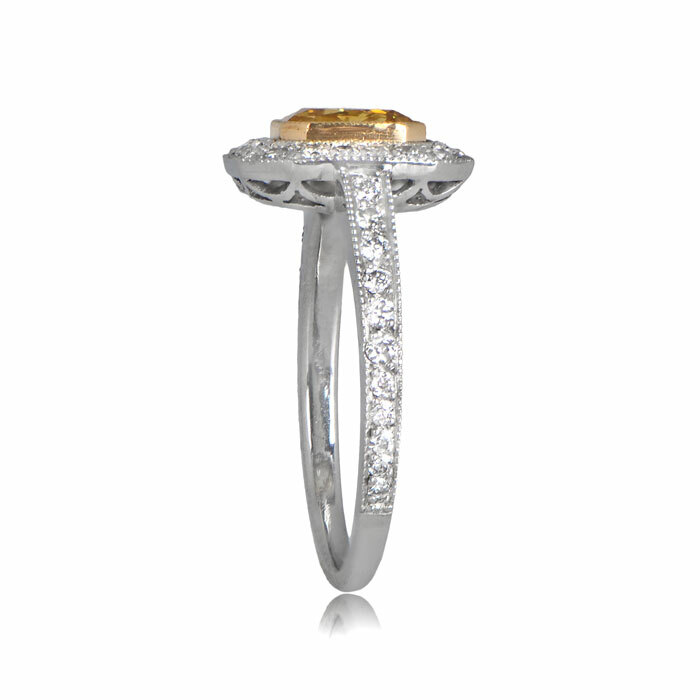 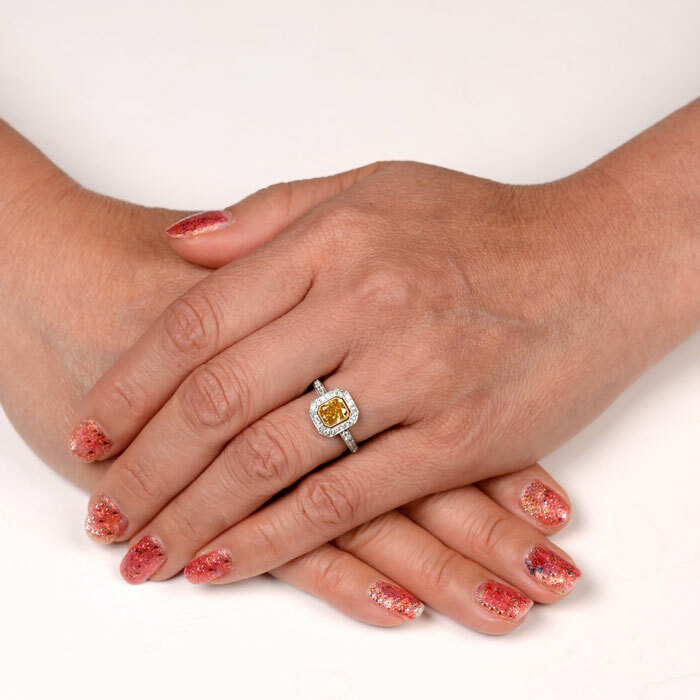 A lovely yellow diamond framed by a halo of mine-cut diamonds, and adorned by fine milgrain. 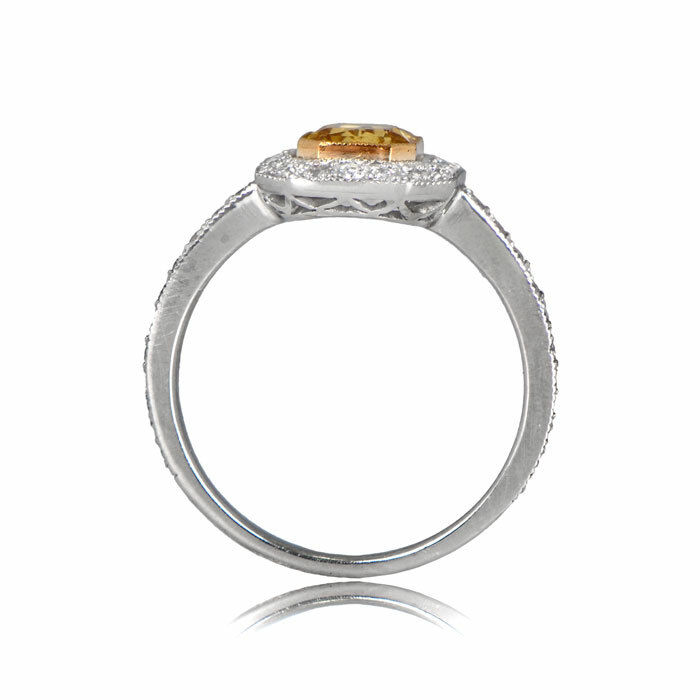 Diamonds run along the shoulders and lovely openwork filigree is featured on the handcrafted platinum under-gallery. 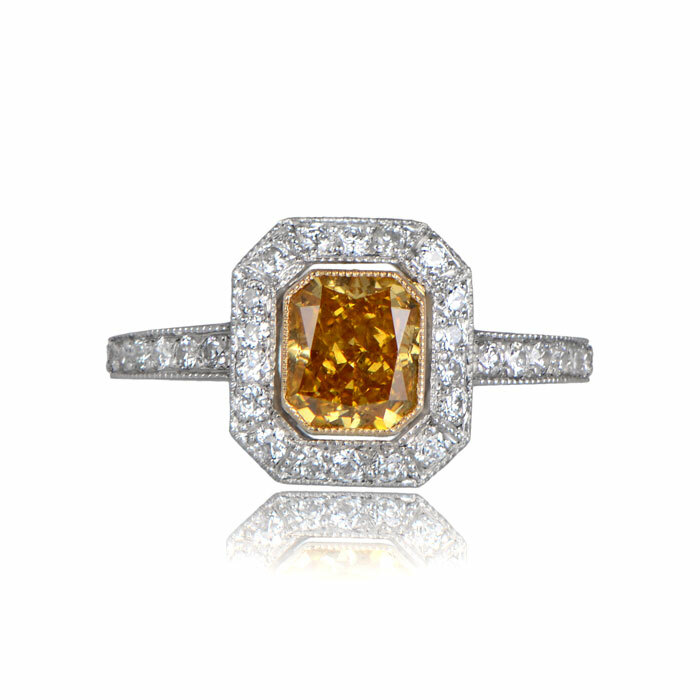 The center diamond is GIA certified as Fancy Deep Brownish Orangy Yellow and weighs 1.10 carats, and has a clarity of SI1. 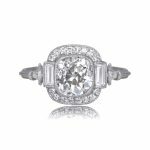 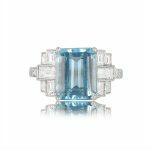 SKU: 11769 Categories: Fancy Diamond Rings, Vintage Engagement Rings - Contact us and request additional pictures.